I now have a handful of ready-to-ship items in my Etsy store. Instead of waiting 2-3 weeks for me to sew up your order, you can now choose from cotton and satin designs in the ‘ready-to-ship’ section in my shop. 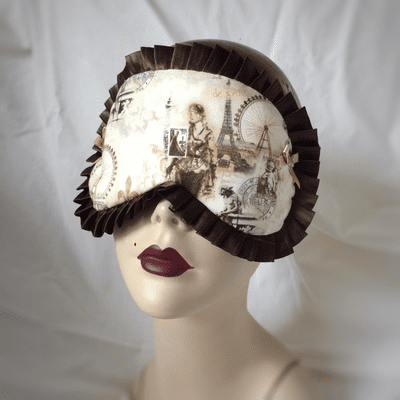 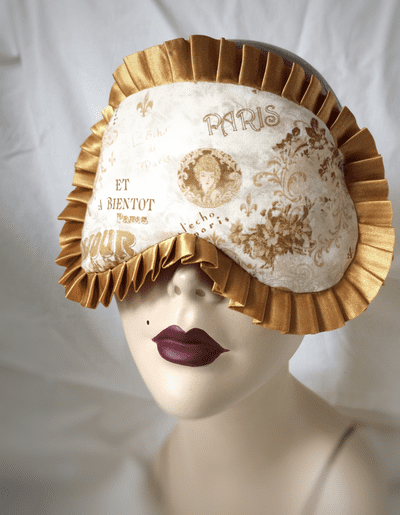 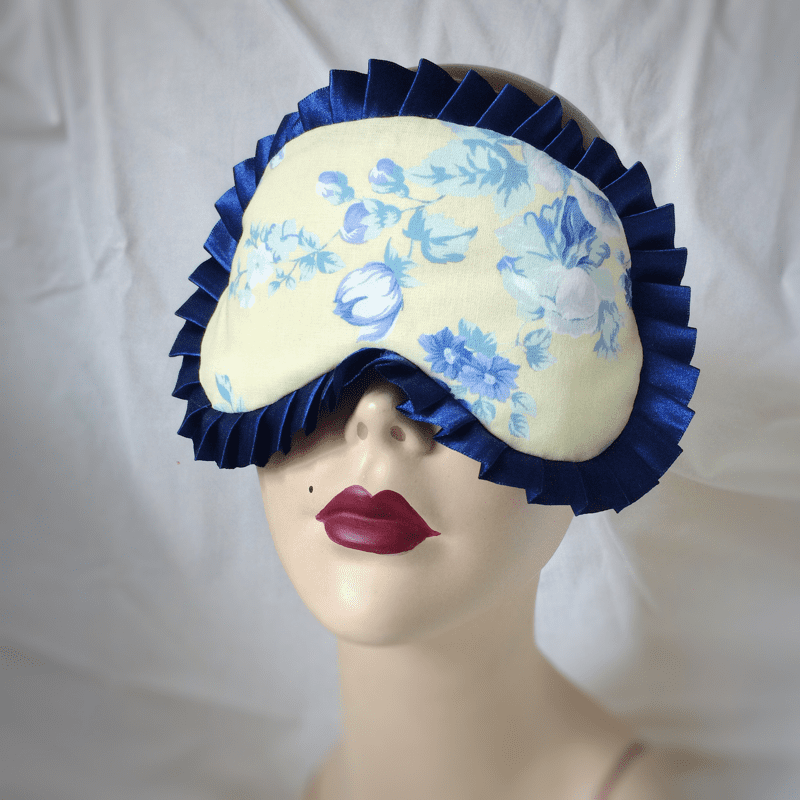 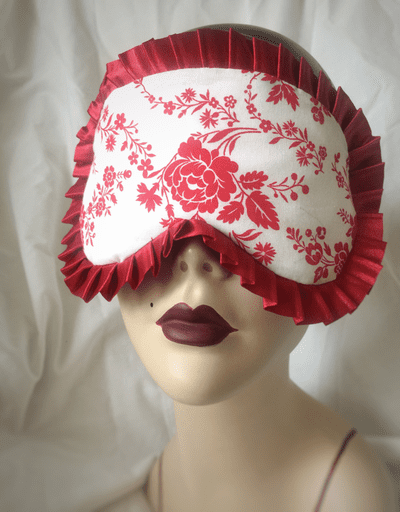 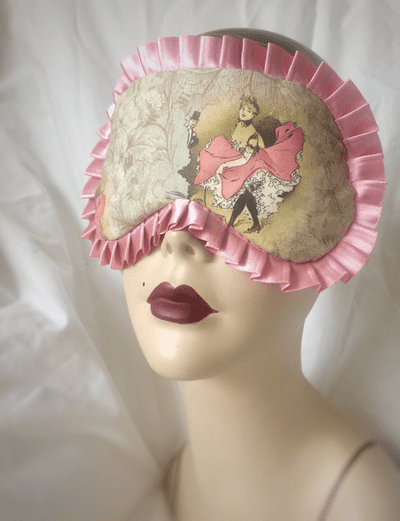 Items will be shipped out in 3 to 5 business days, thereby enabling you to have your sleep mask sooner! 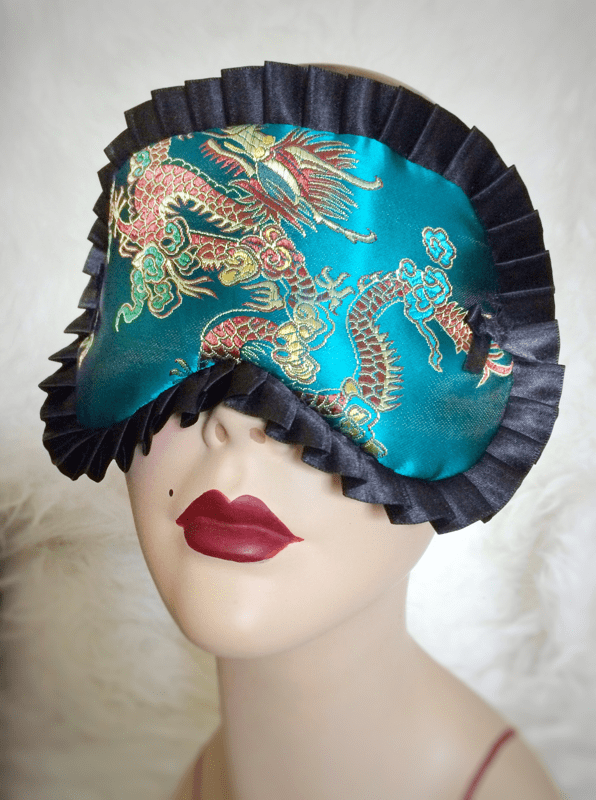 Some of the new designs include a dragon print in satin as well as beautiful vintage-inspired cotton prints with Vintage Paris themes. 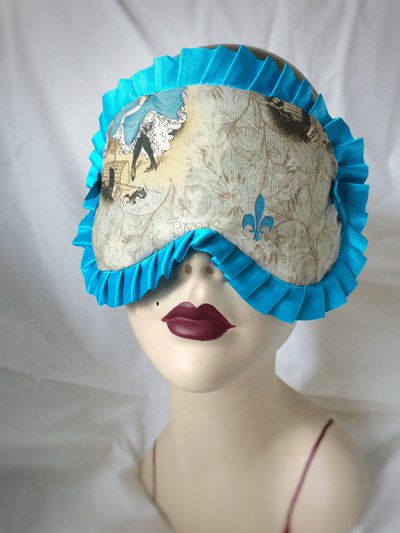 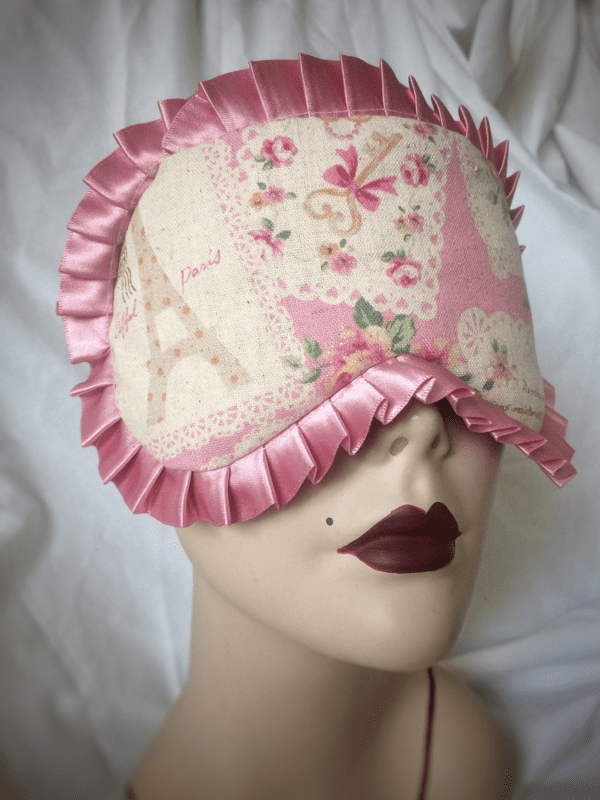 The back of the cotton masks are cotton jersey so they are very soft on your eyes.